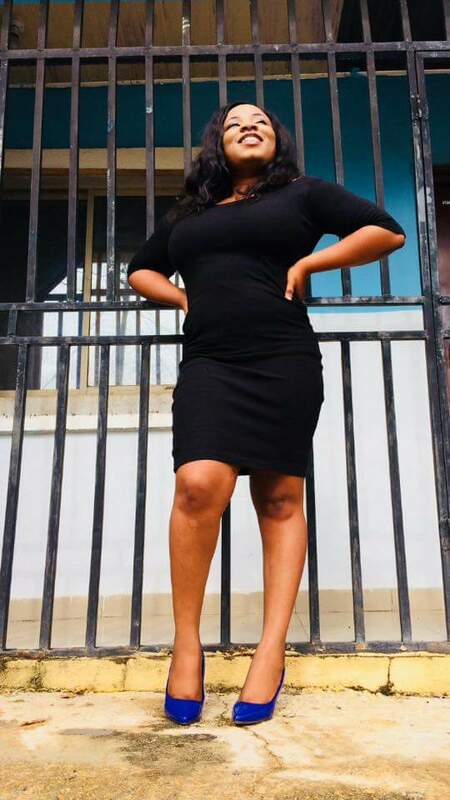 Beautiful Nigerian Lady, Queeneth Dominic has taken to Facebook to share a heartbreaking story of how her Boyfriend got married while they were still in Love. 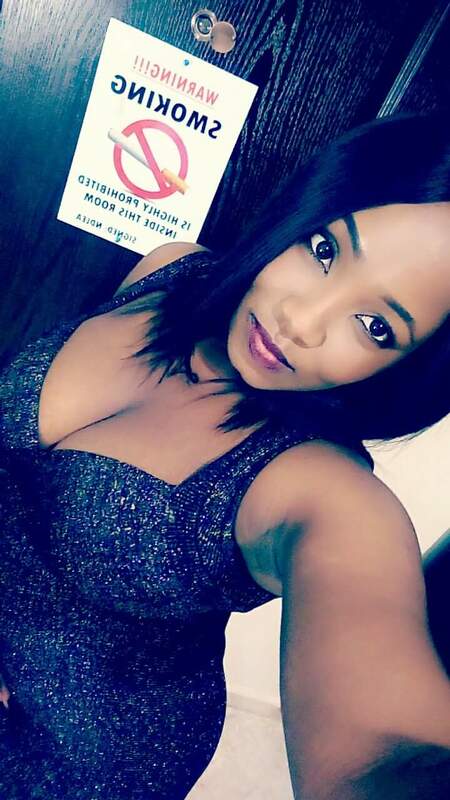 According to her, the worst part of the experience is that the Boyfriend never informed her until she saw the photos on social media. He got married earlier last year . We were still dating when he got married . I wasn’t aware . He went as far as insisting we see and as God will have it I wasn’t chanced . Two days later, I saw his wedding pictures . 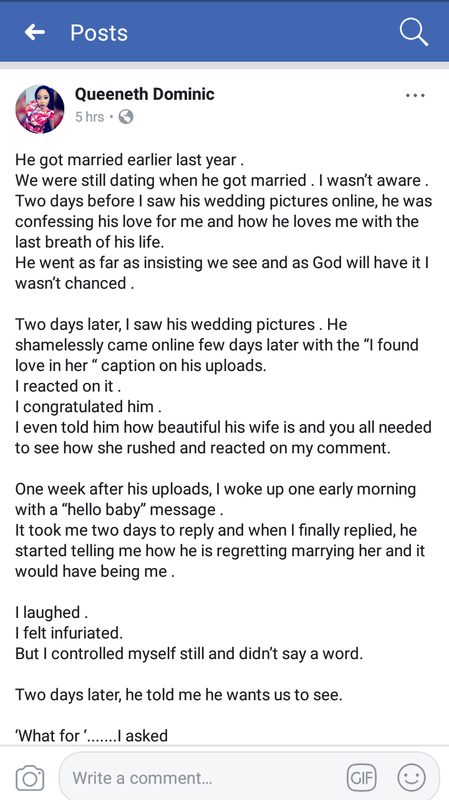 He shamelessly came online few days later with the “I found love in her “ caption on his uploads. I reacted on it . I even told him how beautiful his wife is and you all needed to see how she rushed and reacted on my comment. But I controlled myself still and didn’t say a word. ‘I miss you Queen’……he replied . ‘No need for that ‘….I replied in a very calm way . He still chats me up but I have never replied again . The feeling I once had for him died the first day I saw that wedding picture . I kept it to myself. I endured it like a big girl. It wasn’t easy but I did . The least you owe her is telling her of your “real “ love life .